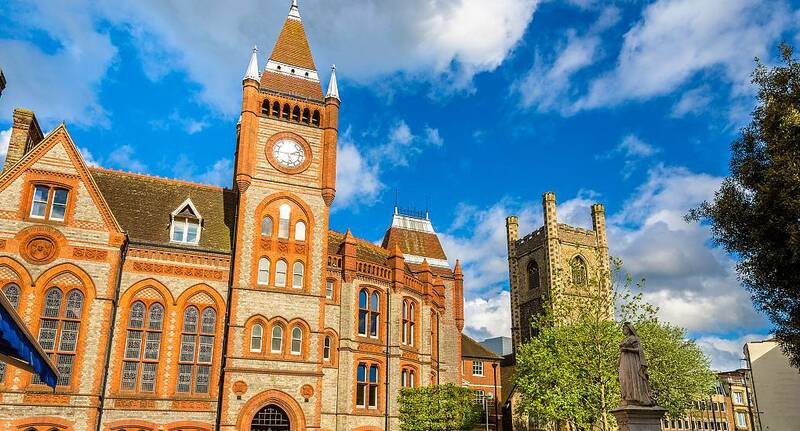 Popular with stag groups as an alternative location to London, Reading is home to one of the UKs largest beer festivals and one of the most popular music festivals in the UK. As youd expect with an alternative to the capital, Reading has plenty going on, and from dynamic nightlife to a whole host of water sports, this city has all the perks of London, without the hefty price tag! Whether its paintballing that takes your fancy, or a night splashing the cash in the casino, take a look at the tailor made packages The Stag and Hen Experience have available, theres even an option to tailor your own, and there are plenty of activities to ensure you have a truly unforgettable stag do.